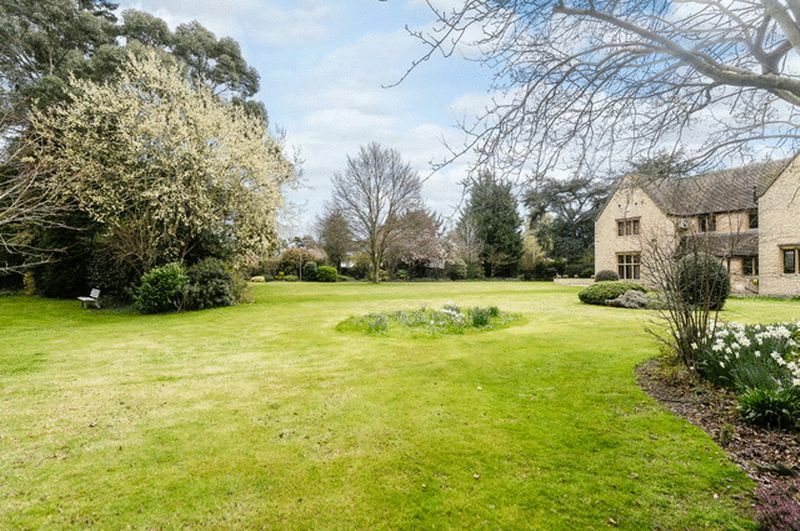 A truly magnificent property, circa 1930's, situated in the tree lined private road of Charlton Park Gate just minutes from the town centre of Cheltenham. Set back behind electric gates with complete privacy, the grounds the property sits in are truly spectacular and compliment the costwold stone and gables of the structure. Charlton Park Gate comprises of just 16 detached properties and is a fine road with a reputation for beautiful properties. Cheltenham, also known as Cheltenham Spa, located on the edge of the Cotswolds is an 'Area of Outstanding Natural Beauty in Gloucestershire, England' and is host to several cultural festivals throughout the year including the Food and Drink Festival and the Gold Cup which is held at Cheltenham Racecourse. Cheltenham has been a town of health and holiday spa's since the discovery of the Mineral Springs back in 1716. 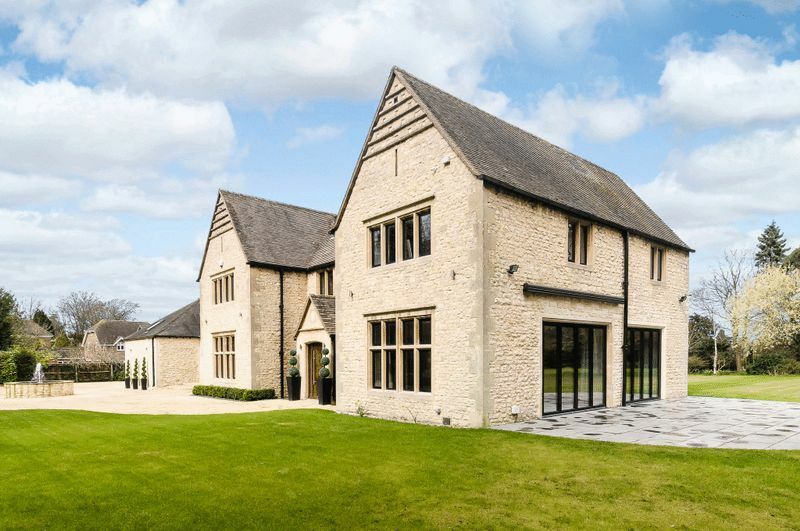 Set in 1.15 Acres, the property sits in over 7,500 square foot of living space and featuring a magnificent driveway with a water feature, lawned gardens, flow beds and cut hedges. 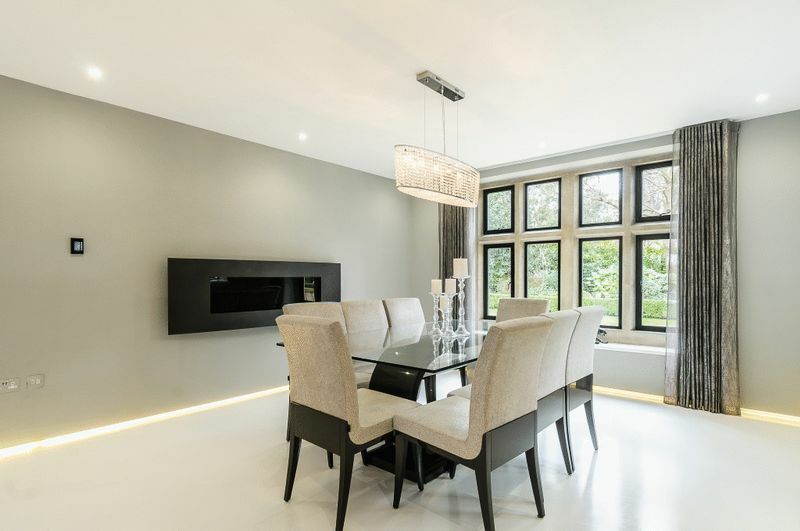 The grandeur of this property is truly second to none with a curving driveway for ample amount of cars curving round to the front entrance complements the high peaks of the roof. 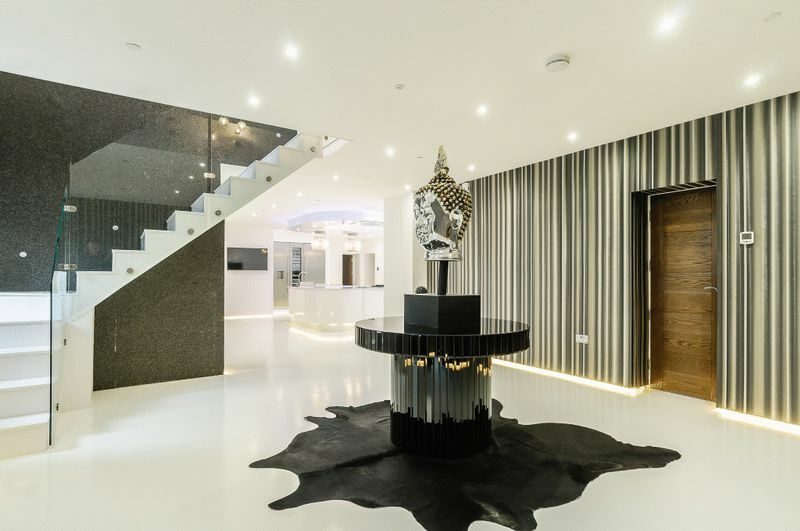 Upon entrance to the property you will find the grand main hallway and you will realise the extent of the refurbishments and personal touches which have been made internally. 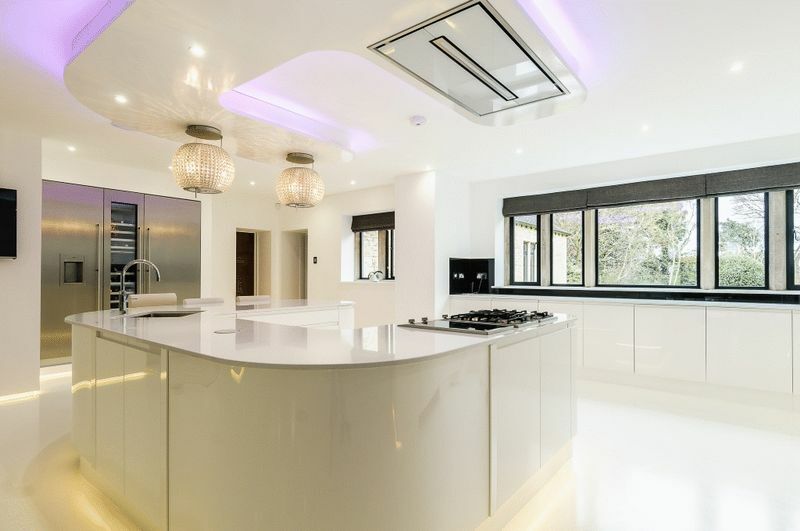 The glossy white resin floors and downlights lead you through to the kitchen on the left, where the owners have continueed the theme with white, glossy cupboards - keeping the decor simple yet luxurious and making the most of the natural light from the windows overlooking the grounds. The kitchen also extends to the utility on the right which is next to the WC located just off the main hall. 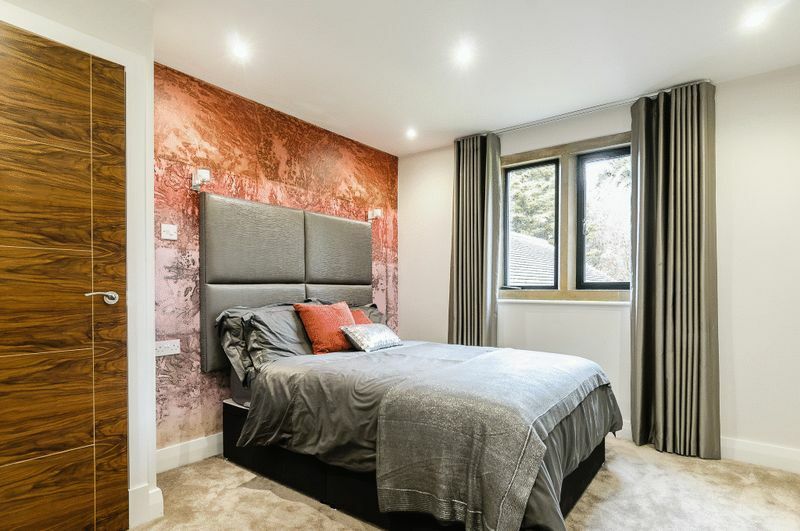 The snug is located just before the gym and leisure facilities, with a relaxation area and a window reveal to the leisure facilities, ideal for watching younger swimmers. 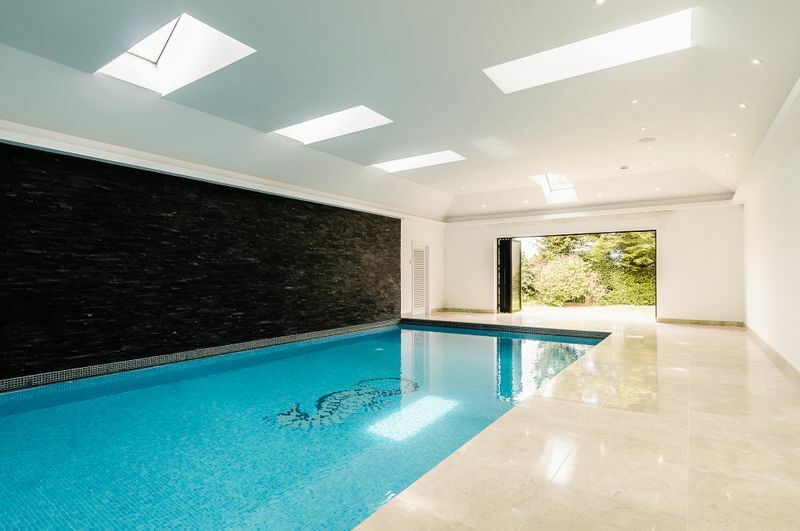 The pool room has been tiled in slate tiling across two walls, with neutral porcelain tiles complementing the blue mosiac with a seahorse in the water. 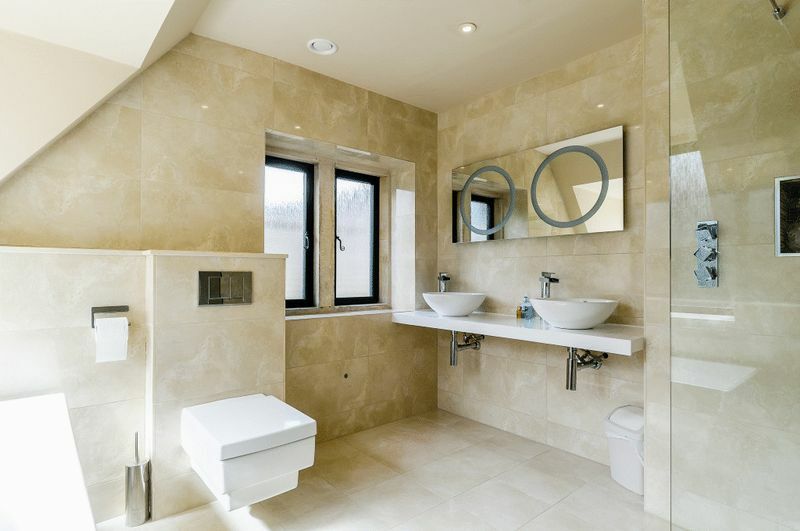 It has been conveniently located so swimmers can enjoy views out on to the grounds whilst relaxing or just detoxify your body in the steam room with built in shower located in pool room. 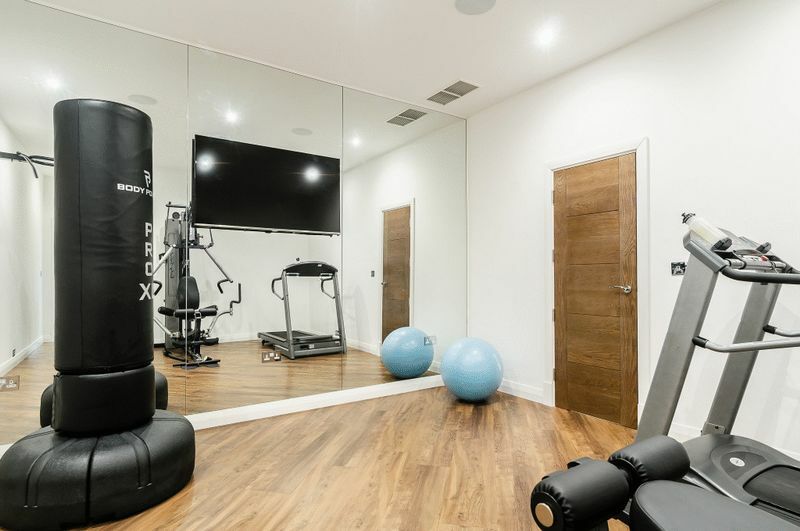 Adjacent to this is the gym which is accessible from the kitchen and features mirrored walls and entertainment television for use whilst excercising. 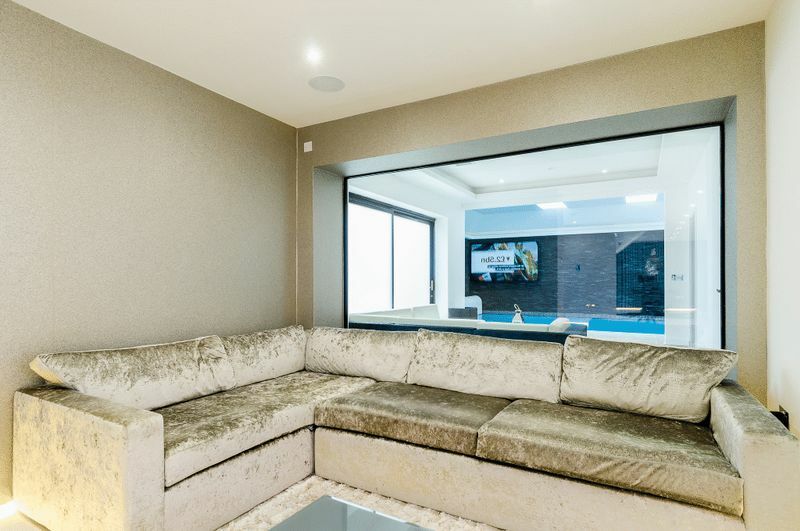 To the rear is the fabulous Cinema/Games room featuring a projection screen, granite bar, lots of cinema seating and has plenty of space for games tables. 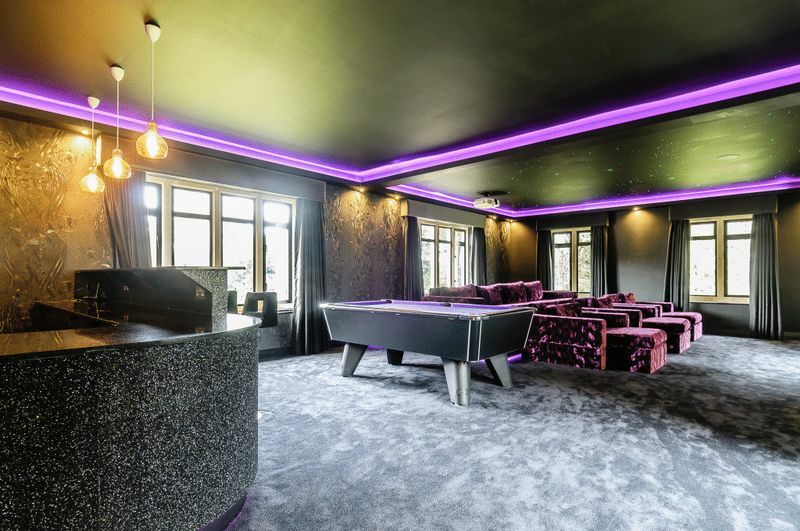 The decor is that of a commercial cinema and has been carpeted and furnished luxuriously with violet accents, dark walls , blackout curtains and a starred ceiling. 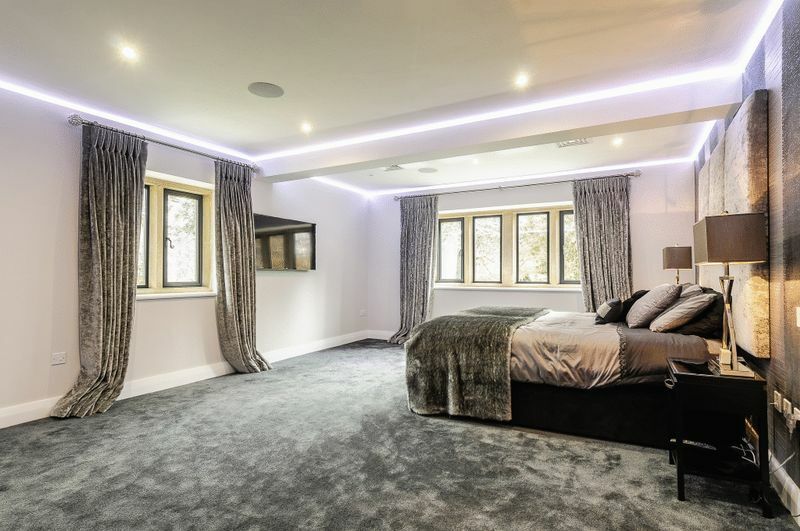 To the right of the hallway is the luxurious lounge which is ovre 30 feet in length and has been decorated in soothing grey tones with floor to ceiling patio doors out on to the grounds, plush carpets and deep grey wallpaper. 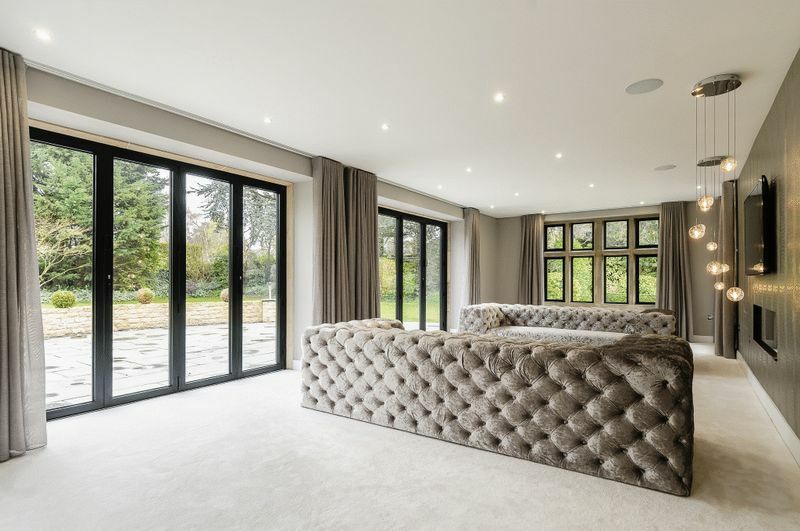 The entertainment system is discreet and expertly fitted complimenting the simplicity of the space. 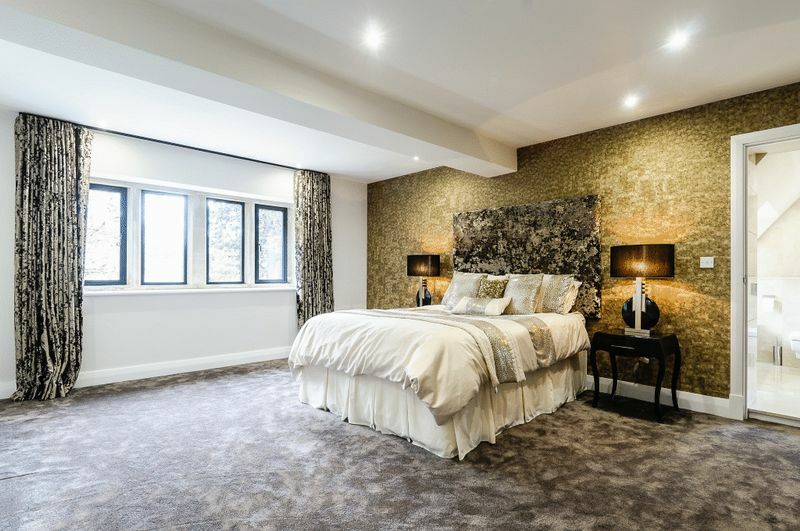 The first floor comprises of 4 double bedrooms, all with their own En-Suite and fitted wardrobes - all with their own unique themes. 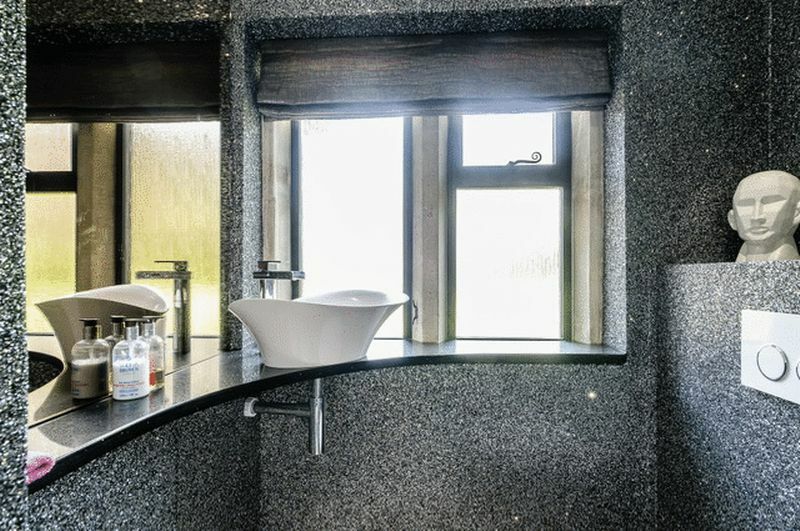 No expense has been spared, you will find fitted curtains, plush carpets and complimenting tiles in each of the En-suite/Shower Rooms. 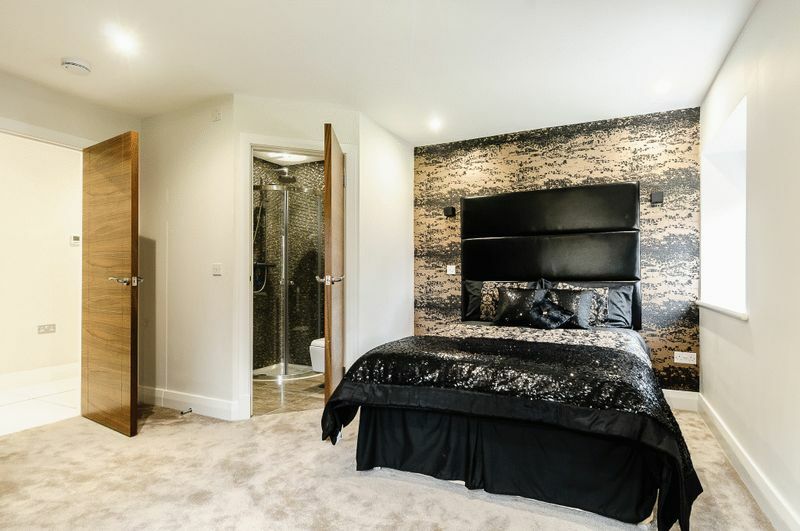 The Master Bedroom is over 22 feet in lenth and includes a fully tiles en-suite with double sink, shower and WC with a dressing area and fully fitted wardrobes across all walls. 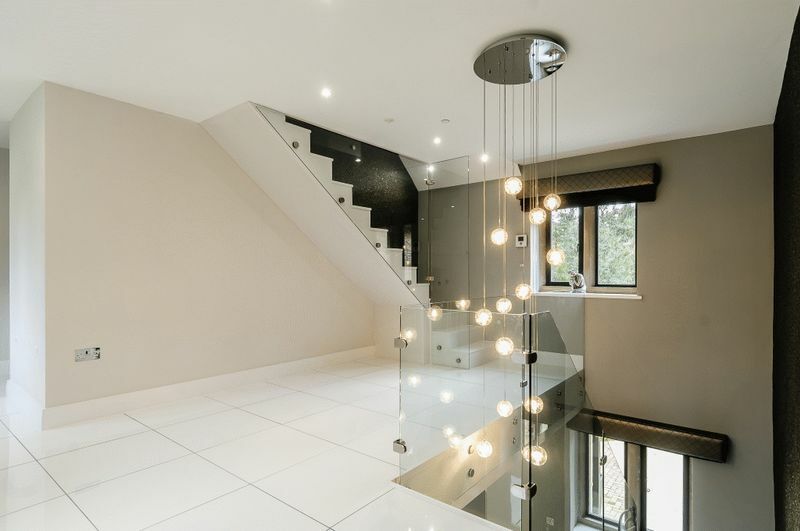 The rest of the 3 bedrooms do not disappoint in comparison, however. 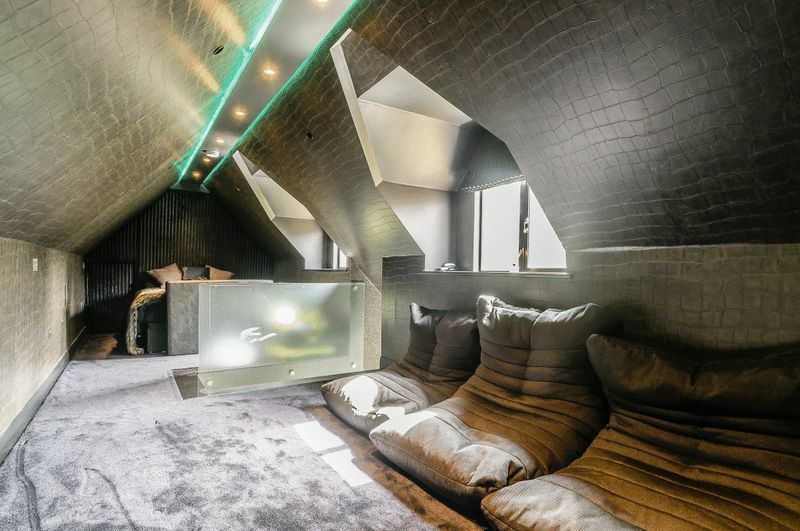 Up to the second floor is a maginificent suite, with half height ceilings and textured wallpaper, plush carpet and frosted glass separating the sleeping area from the dressing and relaxation area. 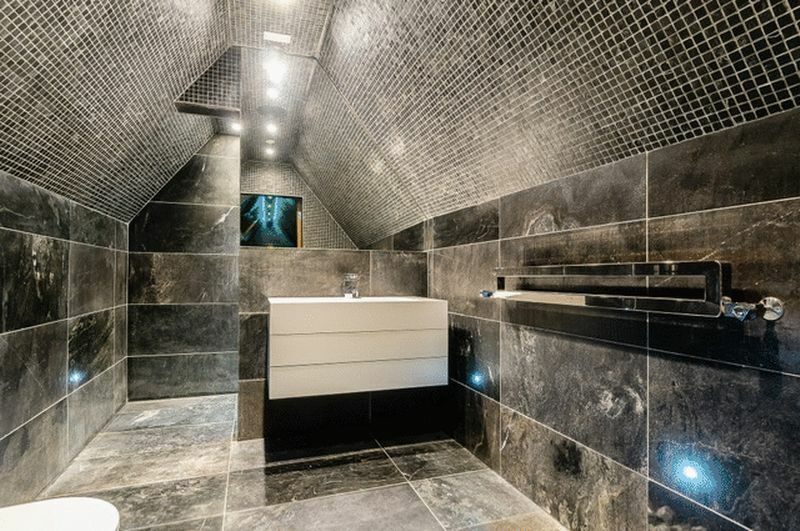 To the left is the bathroom which is tiled in deep marbled tiles and complimenting mosaics across the lowered ceiling. Local information Charlton Park Gate is widely considered to be the premier private road in Cheltenham. 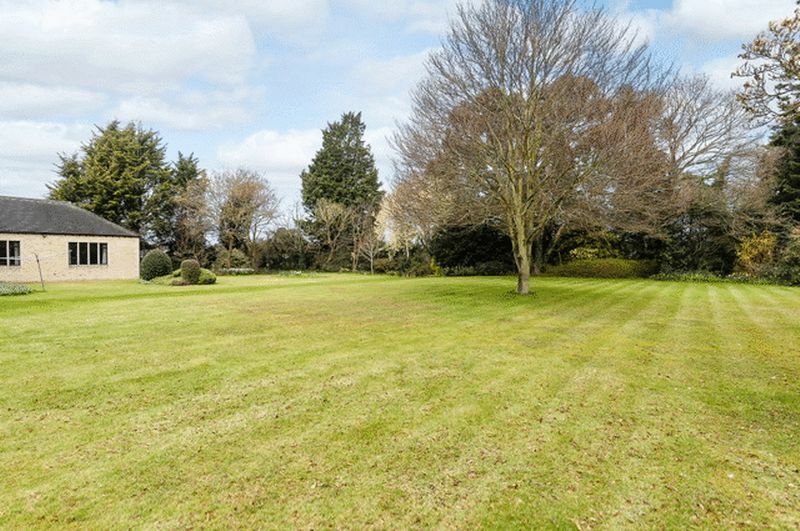 Comprising only 16 properties, the road is tree lined with the houses set amidst large grounds, set well back, fully justifying its reputation. 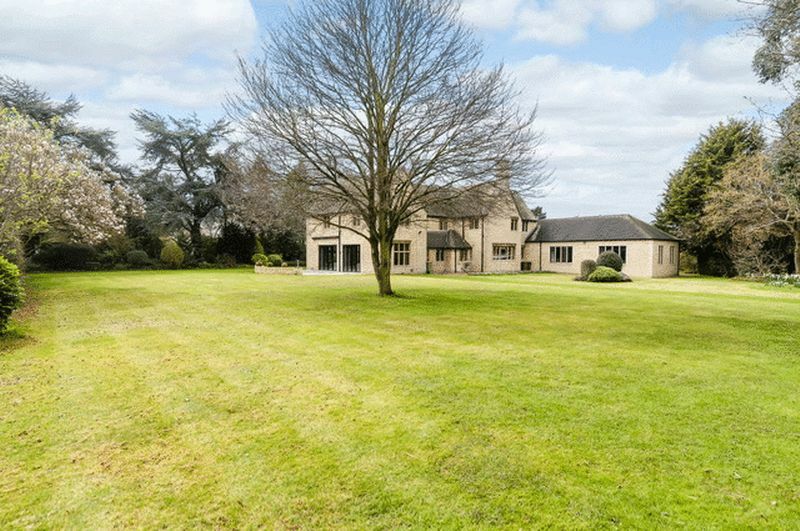 Grey Gables is the second house on the left, set behind electric gates in complete tranquillity, yet only minutes from the centre of Cheltenham, The Bath Road and Montpellier. Cheltenham is famed as one of the most complete Regency towns in England and historically the original and most fashionable spa. 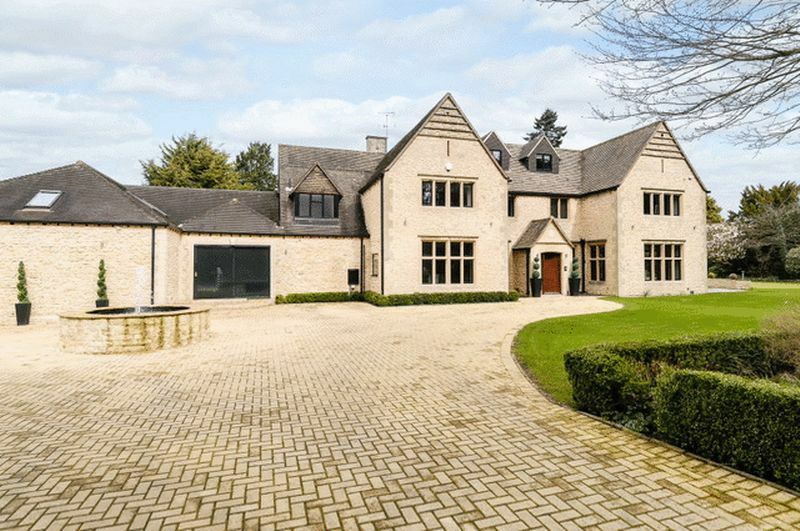 Less than a hundred miles from London it nestles beautifully between the Cotswold Hills and the Wye Valley, and is home to numerous prestigious schools including Cheltenham College, Cheltenham Ladies College, Dean Close and Pates Grammar which recently topped the national GCSE schools league table. 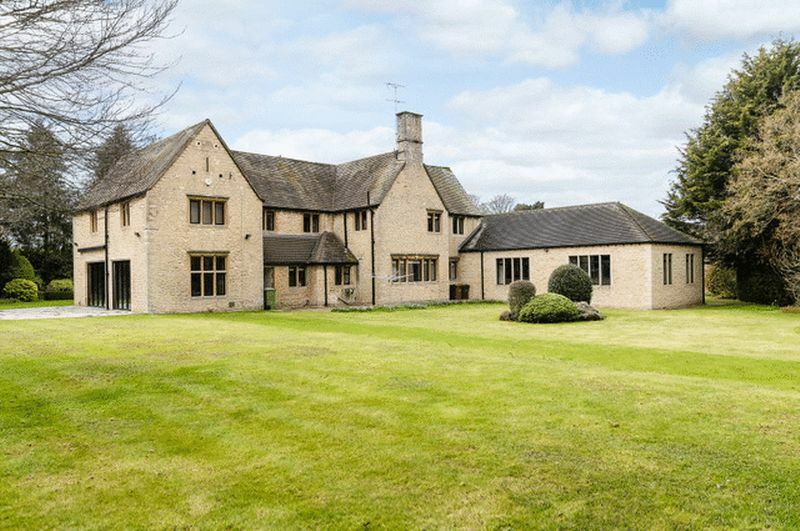 Now a highly sought after place to live (voted the number 1 place in the United Kingdom to bring up a family by the Telegraph early in 2015), the town is well known for its grand houses set amongst formal avenues and beautiful garden squares. For those with a taste for the finer things in life, there are Michelin starred restaurants, numerous bars, stylish shops and salons aplenty. For art and history lovers there is The Wilson, Cheltenham's newly refurbished museum and art gallery, whilst Cheltenham also has a thriving cultural scene that includes two concert halls and three theatres. 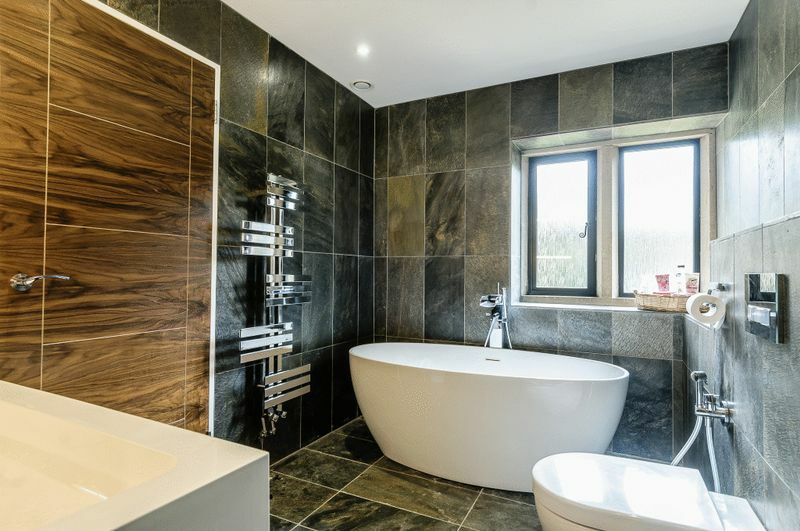 There are the numerous festivals such as The Wychwood Festival, the festivals of literature, science, food and drink and, perhaps the pinnacle for some, the jazz festival, which has historically attracted such known performers as Van Morrison, Jamie Cullum and Jools Holland. Undoubtedly for many more, the highlight of the year is the annual racing festival culminating with the Cheltenham Gold Cup, the blue riband event of the national hunt calendar, and an attraction that draws the public to the town year after year.